Working with the fantastic venue / groovy restaurant – Boisdale of Canary Wharf has given us the opportunity to work with some great people creating live albums, live performance videos and company event highlights videos. 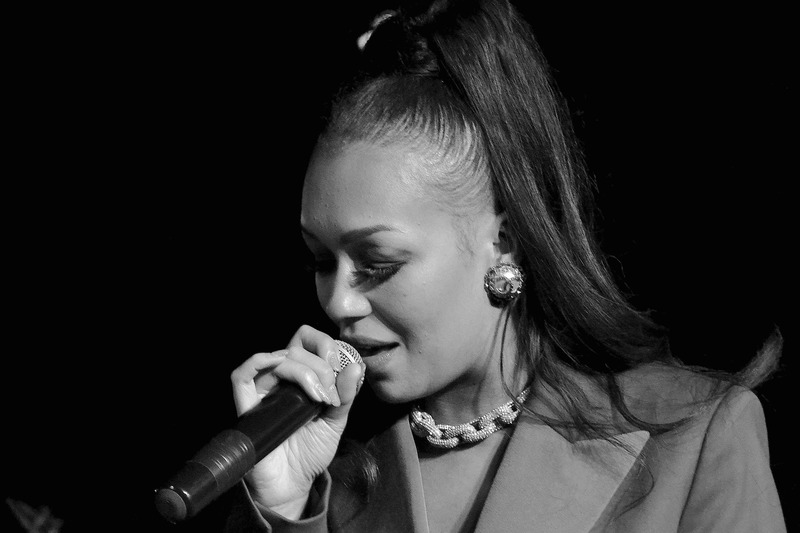 Our latest live album was with the fantastic Rebecca Ferguson. The X-Factor finalist has had a two week residency at the venue and performed every night Monday through to Friday, We were brought in to record and film the Wednesday, Thursday and Friday of the second week. Have a look at a few snippets of the gig..
We have now been asked to do the same for Fleur East in a few weeks time followed by Jools Holland at the Boogie Woogie awards. We are most certainly looking forward to it! ← The Event Production Show 2019!